It has been many turns of the season since I sat at the bar. I removed my gloves and put them on the counter. The innkeeper Corpulus Vinius of the Winking Skeever wiped down the counter with a rag. Upon removing my masked helmet, he smiled. “Thane Azeriah returned home. What can I get you this evening? Is it still Aldo wine?” he said. I merely nodded as I moved my gauntlet and helm to my pack. “Very well then. First glass is on the house for the Lady Thane.” He pulled the cork on a new bottle, poured a glass and placed it in front of me. “Where is the boy you used to travel with? Onmund was it?” he asked while polishing a mug. “My husband now,” I responded, surprised and impressed with his memory. After earning my laughable ‘degree’ at the Bard’s College (what was all the fuss about Pantea’s Flute? 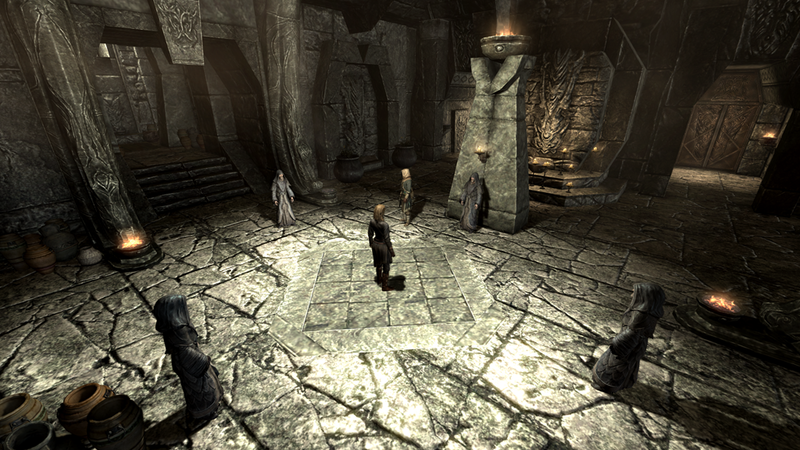 ), I made my way to the Winterhold College. After the dismal disappointment of the Bard’s College, I was suitably pleased with the facilities and the learning I received. It was there where I met Onmund. 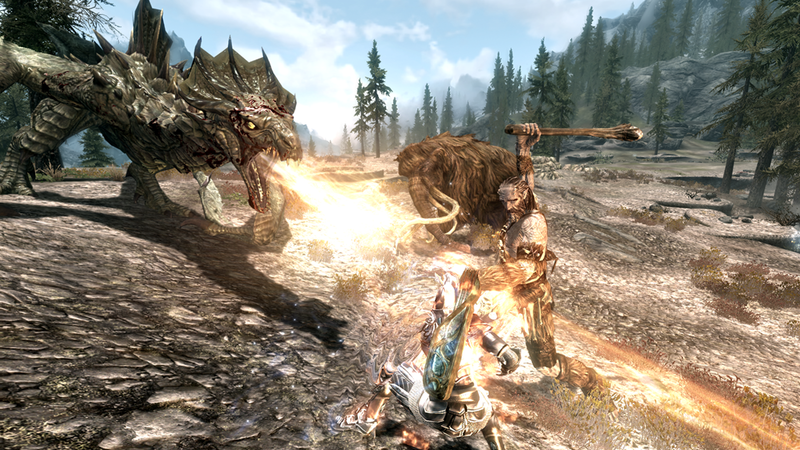 He was my friend and traveling companion as I learned of my true power as Dragonborn. 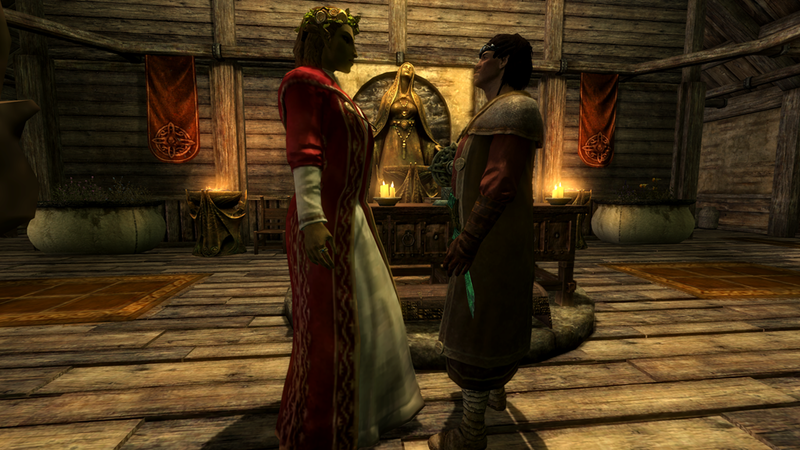 We married at the Temple of Mara in Riften. 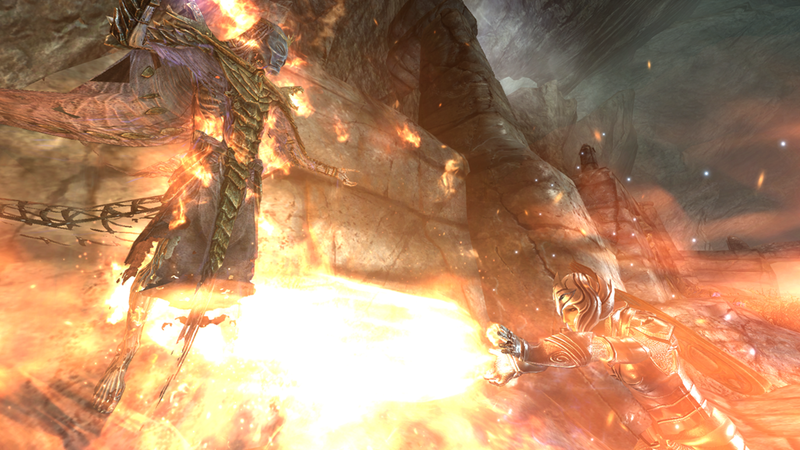 I defeated an ancient enemy and became archmage of the College of Winterhold. I rose to political power to become Thane of Solitude, obtaining the largest estate in the capital city. 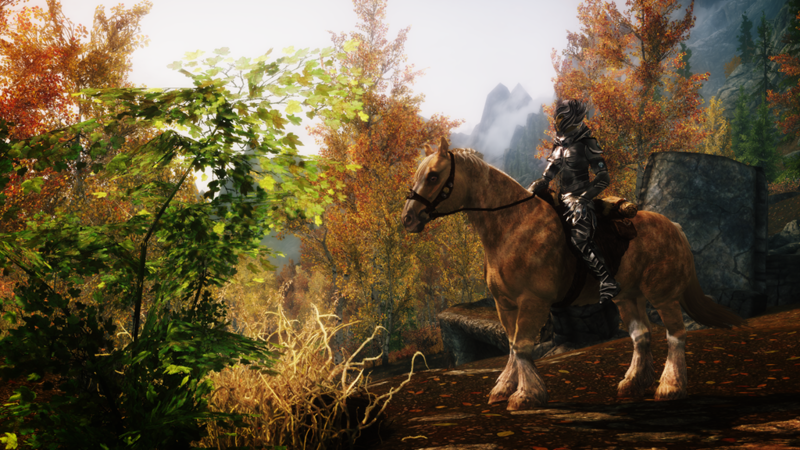 I traveled to the far corners of Skyrim taking in its breathtaking beauty. 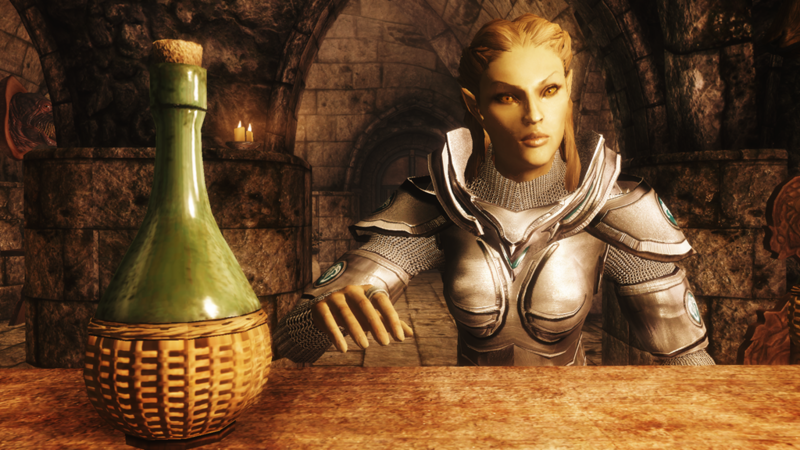 I was no longer the timid girl who came to Skyrim with childish dreams of being a student at the College of Winterhold. 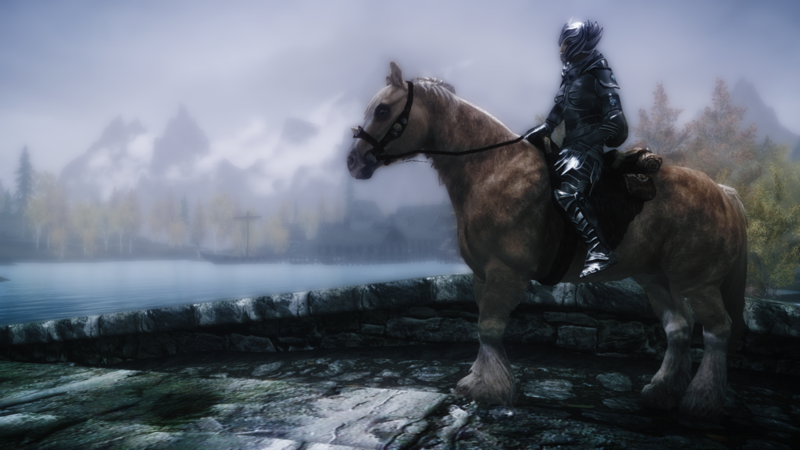 I was no longer the runaway Thalmor girl. I forged my own destiny the way I wanted it to be. 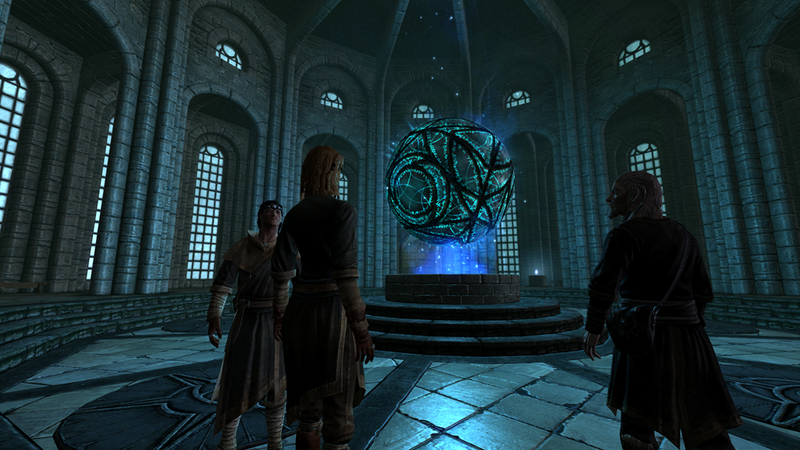 I was Archmage of the College of Winterhold. I was Thane of Whiterun, Markarth, Windhelm and Solitude. I alone held the power of dragons in my breath. 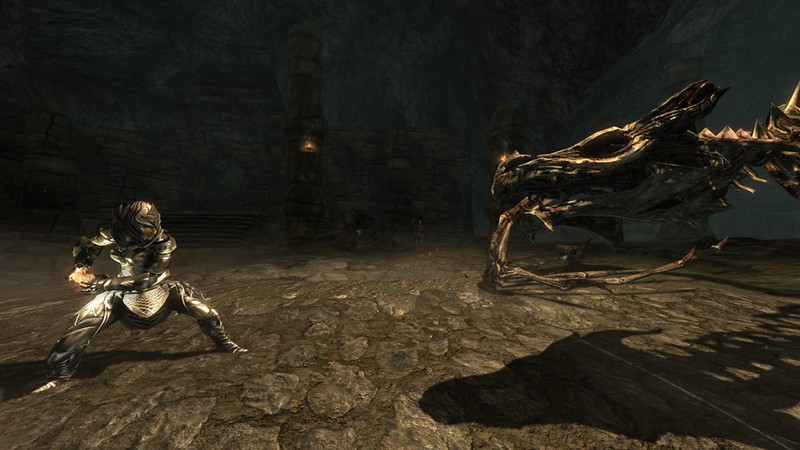 Dragons kneeled before me as they died. I devoured their souls. I returned to Solitude for one thing left I had to do. 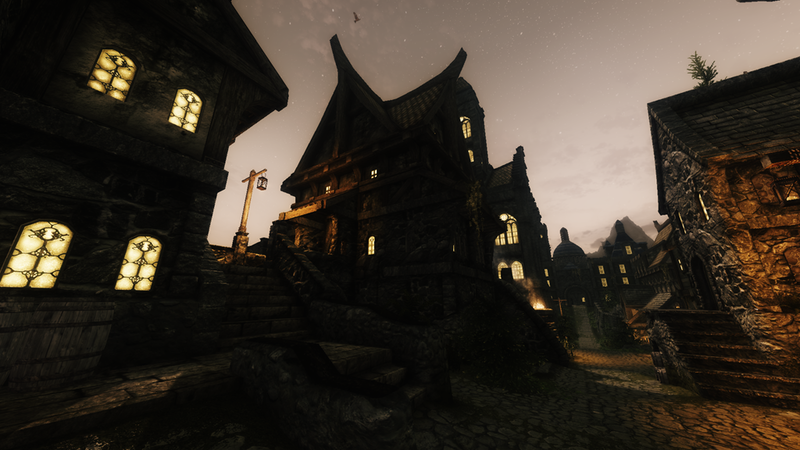 Destroy the Thalmor Embassy. 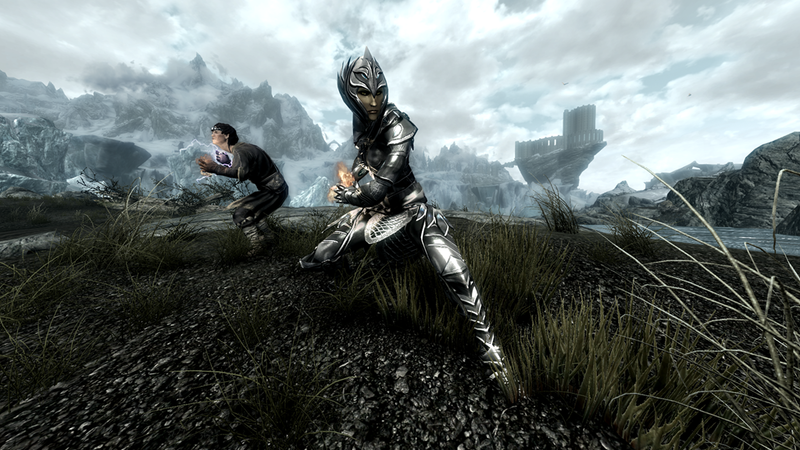 Skyrim belonged to me.